Americans have a long-standing love affair with grilling. This relationship started many years ago. 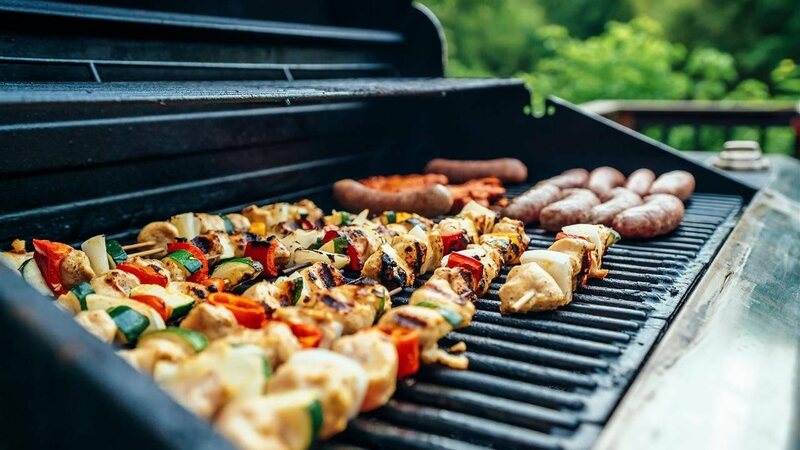 Our ancestors first learned to cook over an open flame, and today grilling has become a year-round lifestyle choice with many preferring to cook outdoors on the grill.